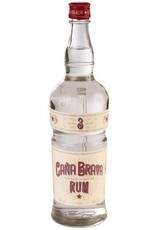 Modeled after the famous Havana Club Cuban rum, Cana Brava was developed by bartenders specficially for mixing in cocktails. 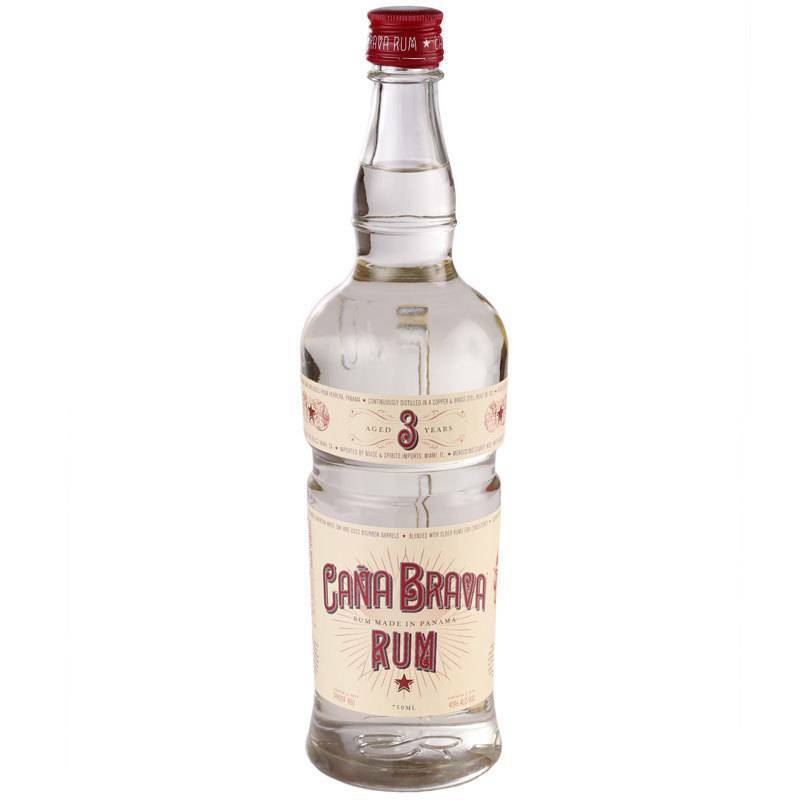 Smooth and clean, with flavors of tropical fruit, light butterscotch and a touch of soft spice. Beautiful in a daiquiri or any number of rum cocktails.